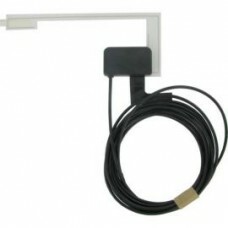 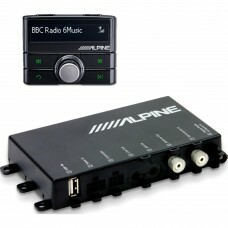 *** CURRENTLY ON INTRODUCTORY OFFER INCLUDING THE OFFICIAL ALPINE DAB WINDSCREEN AERIAL *** &n..
Add on internal windscreen DAB aerial for Alpine's TUE-DAB1U DAB receiver Terminated in a F.. 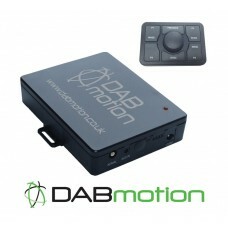 BRAND NEW IN BOXAUTHORISED DABmotion dealerDAB Motion is an in-car audio adapter that offers a.. 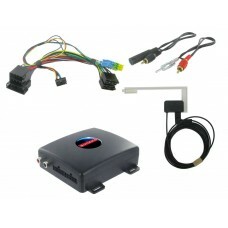 Brand NewAutoDABDescriptionYour car MUST have steering wheel controls!The AutoDAB interface is desig.. 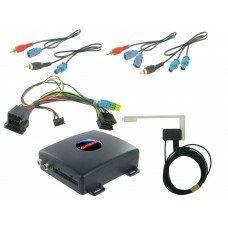 Brand NewAutoDABDescriptionYour car MUST have steering wheel controls!Your car must have QUADLOCK co.. 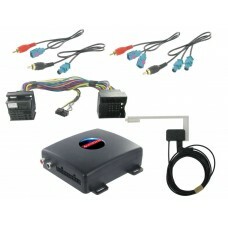 Brand NewAutoDABDescriptionYour car MUST have steering wheel controls!Your car must have ISO connect..